Chrome plated bronze with rubber bumper. 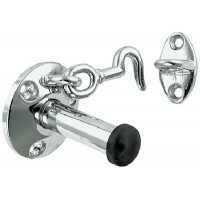 Size: 3-1/4" LFastener: #6 - Screw size is 8"..
Chrome plated zinc with rubber bumper. 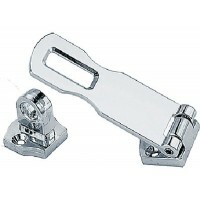 Size: 1" x 1-1/4"..
Chrome plated zinc. 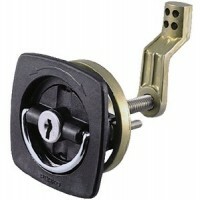 Sliding lock button. Reverse bevel with flush strike. 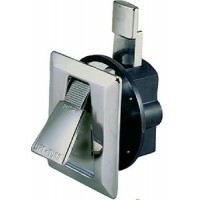 Flush cup installs in 2" d..
For securely "Dogging" (fastening) deck hatches. 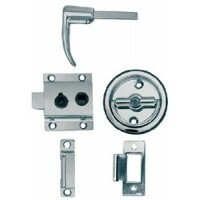 Chrome plated brass and stainless steel lock nuts. ..
For smooth and carpeted surfaces. 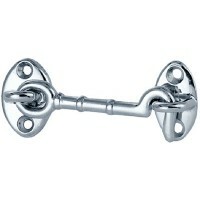 Chrome plated zinc "T" handle and S.S. stem. 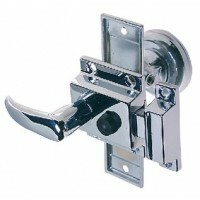 Easily installs in a ..
Chrome plated zinc. 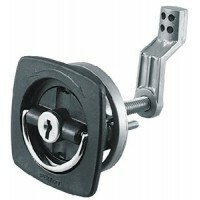 Turn button lock. Screw size is #6. 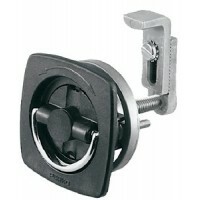 Case is 2-1/4" x 1-13/16". 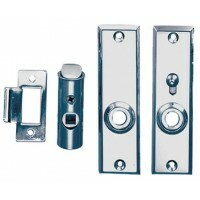 Escutcheon is 4-3..
Chrome plated zinc. 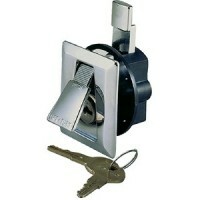 Locked by turn button from inside or key from outside. Screw size is #6. 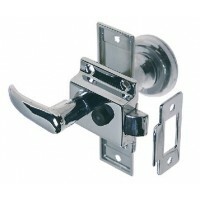 Escutch..
Chrome plated zinc with black plastic insert and brass stem. 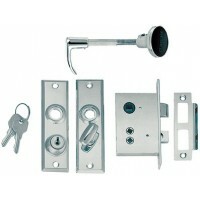 Maximum panel thickness is 1-1/8". 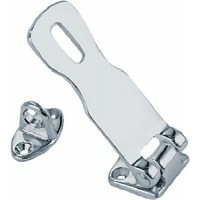 OD k..
Chrome plated zinc. 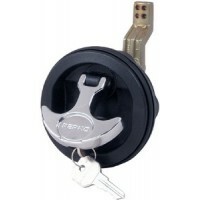 Sliding lock button. Screw size is #6. 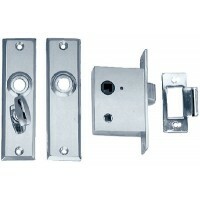 Escutcheon is 4-3/8" x 1-1/4". 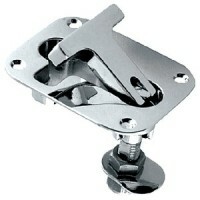 The case m..
Chrome plated zinc. 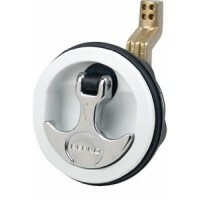 Sliding lock button. Screw size is #6. OD tube is 3/4". 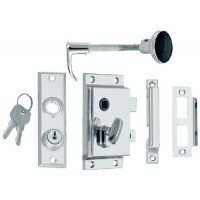 The escutcheon is 4-3/8"..